After being diagnosed with cancer, chemotherapy is the most important and common form of cancer treatment.Most of the side effects of chemotherapy can be bothersome, uncomfortable, and upsetting. Majority of the side effects can be prevented and treated. Preventing and treating side effects is known as palliative care or supportive care and it is an important part of cancer treatment. Fatigue or feeling tired and exhausted most of the time. Pain. This includes headaches, muscle pain, stomach pain, pain from nerve damage such as burning, numbness or shooting pains, usually in finger and toes. Mouth sores and throat sores.The cells inside the mouth and throat get damaged by chemotherapy. As a result, it causes painful sores in these areas and is known as mucositis. Dental and oral health issues like dry mouth or xerostomia, difficulty chewing or swallowing, change in taste, etc. Nausea, vomiting, diarrhea, constipation, dehydration, etc. Blood disorders like neutropenia, thrombocytopenia. Anemia.Symptoms of anemia include fatigue, lightheadedness, pale skin, difficulty thinking, feeling cold, general weakness, etc. Nerve damage causing symptoms like tingling, burning, weakness or numbness in the hands and feet. Weak, achy, sore and tired muscles. Stiff neck or problems seeing, hearing, or walking normally. Cognitive dysfunction with changes in memory and thinking.Also, known as chemobrain. Chemotherapy can also harm the fetus. Hair loss.Chemotherapy can cause hair loss all over the body. 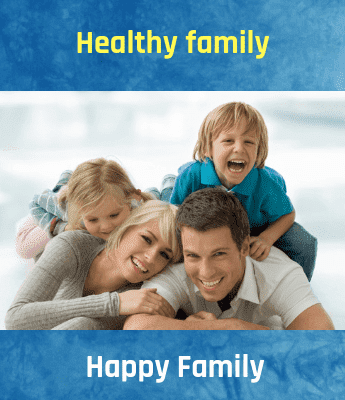 Chemotherapy affects fertility in both men and women. Chemotherapy-induced nausea and vomiting (CINV) can be managed by anti-nausea drugs or antiemetics to prevent from feeling nauseous and throwing up all the time. Avoid strong smell to prevent nauseous feeling, eat five or six small meals rather than three big ones.If food tastes metallic, eating with plastic utensils is suggested. Short naps during the day, short walks, and rest may help fight fatigue. To manage chemobrain, use a daily planner to remember important dates and events.Eat well, get enough exercise and sleep. Avoid hair products with harsh chemicals, use soft-bristle brushes to prevent hair loss. 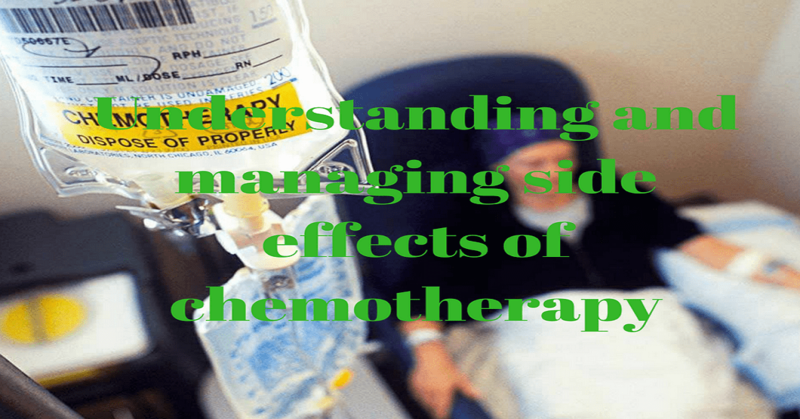 Fortunately, a lot of progress has been made in the field of chemotherapy side effects in the last 20 years.Some of these developments are a major improvement in symptom management, chemotherapy is delivered with great accuracy and consistency, cancer treatment is made available widely. Getting care after treatment is known as follow-up care.It is essential to help treat long-term side effects and helps to monitor late effects and recurrence.This includes regular physical exams and medical tests. Patient’s physical examination is must before the therapy and here is the list of majorly tests required for the observation of the cancer therapy.